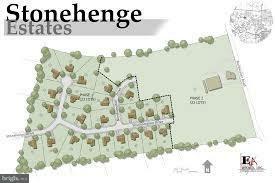 Premium, large and level lots located in the new add on to the premier Stonehenge Estates sub-division in Manheim Township. Nothing less that half an acre. Located near Reidenbaugh Elementary and Bent Creek Country Club.